Start and end in Kiev! 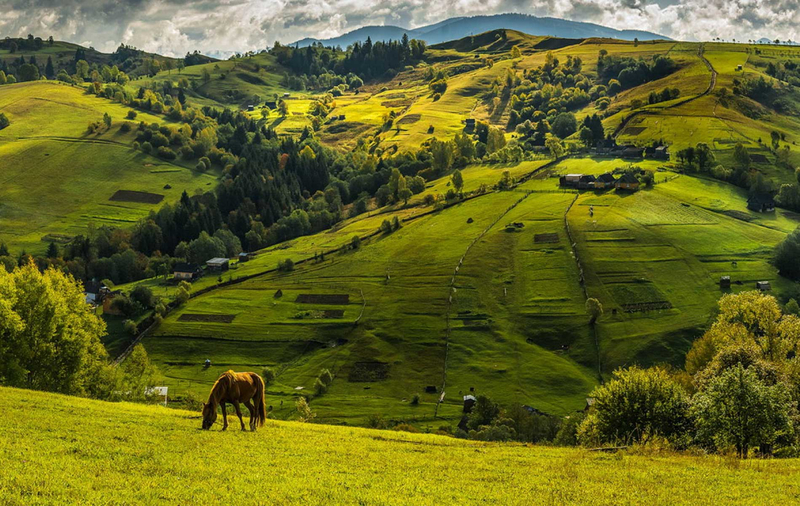 With the self-guided tour Ukraine Carpathians Discovery, you have a 9 day tour package taking you through Kiev, Ukraine and 7 other destinations in Ukraine. 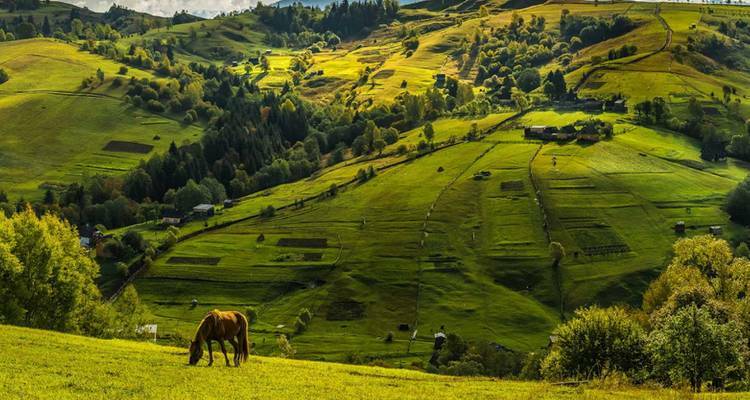 Ukraine Carpathians Discovery is a small group tour that includes accommodation in a hotel as well as meals, transport and more. We did the self guided hike which was awesome! The one thing that I would change is to have a layover day to explore one of the villages a little more and also to rest up and relax before moving on to the next hiking day. We are there for you! If you have any questions about this tour, then please don't hesitate to contact us 24/7 and we will get back to you latest within 2 hours! This is now the 3rd trip I have booked with TourRadar and I always find them to be extremely helpful. From experience I can say that messages are responded to very quickly and they always provide the best of help regarding the tour details and any other queries you might have. It is also a great help to be able to see all the tour companies on the one site. This for me was the biggest advantage when I first found TourRadar on the web but I keep coming back because I know TourRadar has great customer service! Here is an indication for which countries you might need a visa. Please contact the local embassy for help applying for visas to these places. These are only indications, so please visit your doctor before you travel to be 100% sure. Recommended for Ukraine. Ideally 2 weeks before travel. Recommended for Ukraine. Ideally 3 months before travel. Recommended for Ukraine. Ideally 2 months before travel. Recommended for Ukraine. Ideally 6 months before travel. Start and end in Kiev. Your money is safe with TourRadar, as we only pay the tour operator after your tour has departed. TourRadar only requires a deposit of $99 to confirm this The Natural Adventure Company booking. The remaining balance is then payable 60 days prior to the departure date. For any tour departing before 25 June 2019 the full payment of $1,007 is necessary. No additional cancellation fees! You can cancel the tour up to 60 days prior to the departure date and you will not need to pay the full amount of $1007 for Ukraine Carpathians Discovery, but the deposit of $99 is non-refundable. If you cancel via TourRadar the standard cancellation policy applies. Some departure dates and prices may vary and The Natural Adventure Company will contact you with any discrepancies before your booking is confirmed. Covering a total distance of approx 1,123 km. TourRadar does not charge any additional cancellation fees. You can cancel the tour up to 60 days prior to the departure date. If you cancel your booking for Ukraine Carpathians Discovery via TourRadar the standard cancellation policy applies.